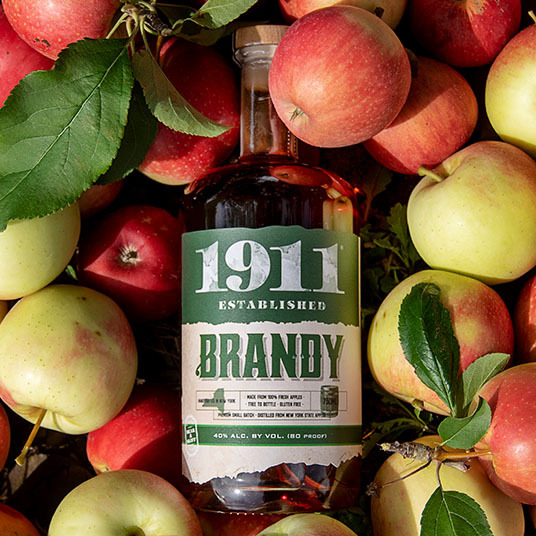 Founded in 1911 by Andrew Beak and George Skiff, Beak & Skiff Apple Orchards is located among the rolling hills and valleys of Lafayette, NY. 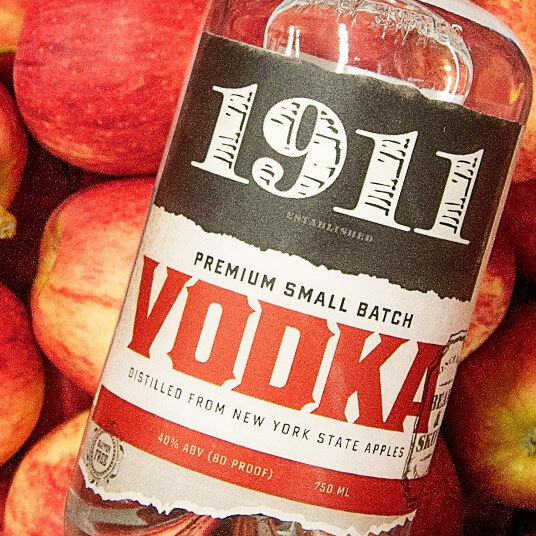 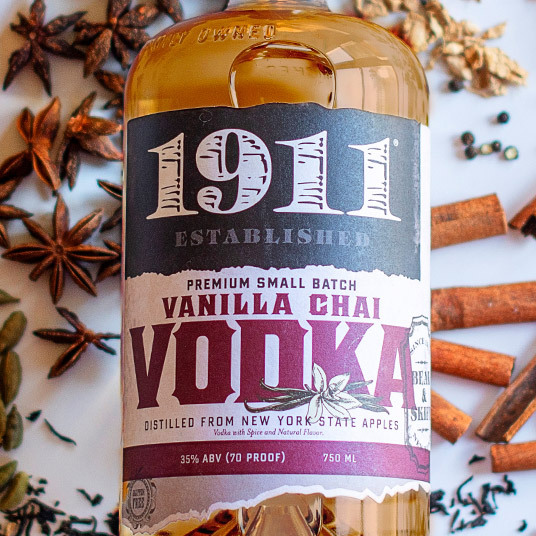 For over 100 years, we have cultivated our family orchard into one of New York’s most prestigious apple growers. 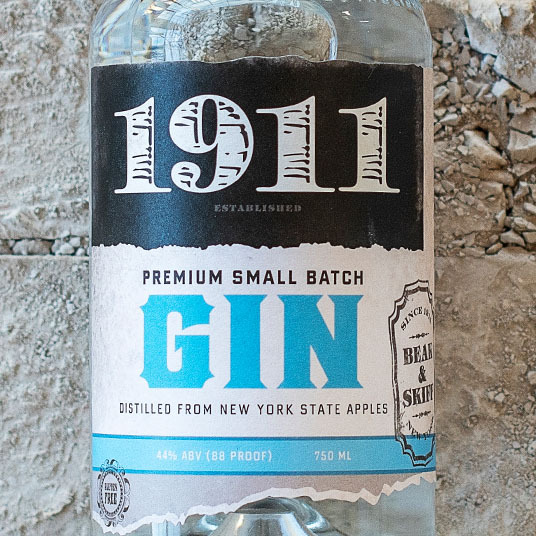 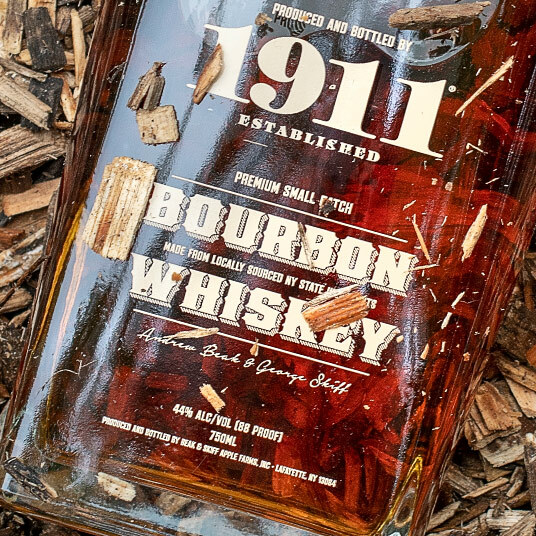 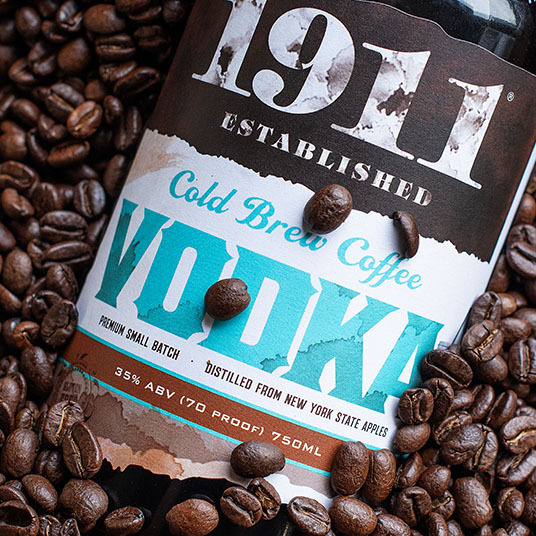 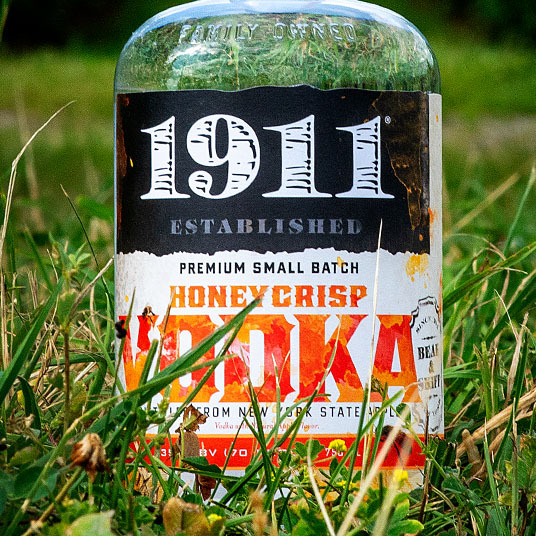 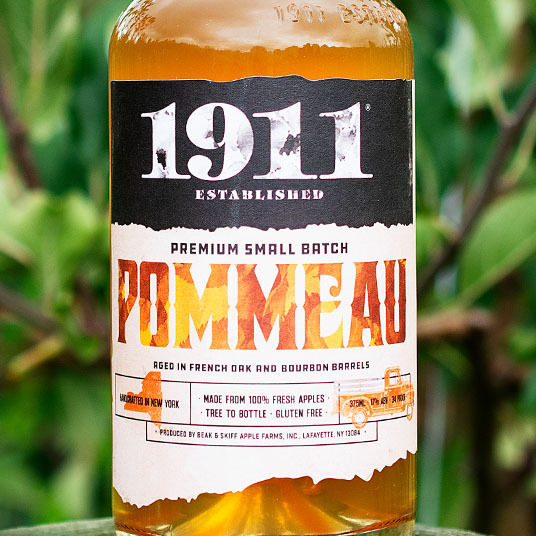 We have taken our commitment of quality and innovation to our line of premium small batch 1911 Spirits.